Corporate Spotlight: Directional Services Inc.
Fayetteville Marksmen > Blog > News > Corporate Spotlight: Directional Services Inc.
FAYETTEVILLE, N.C. – Based out of Hope Mills, Directional Services Inc. is a Construction company serving Cumberland County for over 30 years, as a full service Licensed Electrical and Utility Contractor. DSI carries a High Industry Safety Rating and Commitment to Quality Customer Satisfaction. DSI is a diversified energy contractor specializing in ALL phases of construction, priding their company for dedication to quality, safety, and craftsmanship on all projects and in every division. When you drive through much of the county, many of the buildings you see have been worked on by DSI, and for good reason. With proven results and a name you can trust, it’s no surprise they’ve gained the respect. The Fayetteville Marksmen are proud to be partnered up with an organization that has been such a staple of the local community for so long. 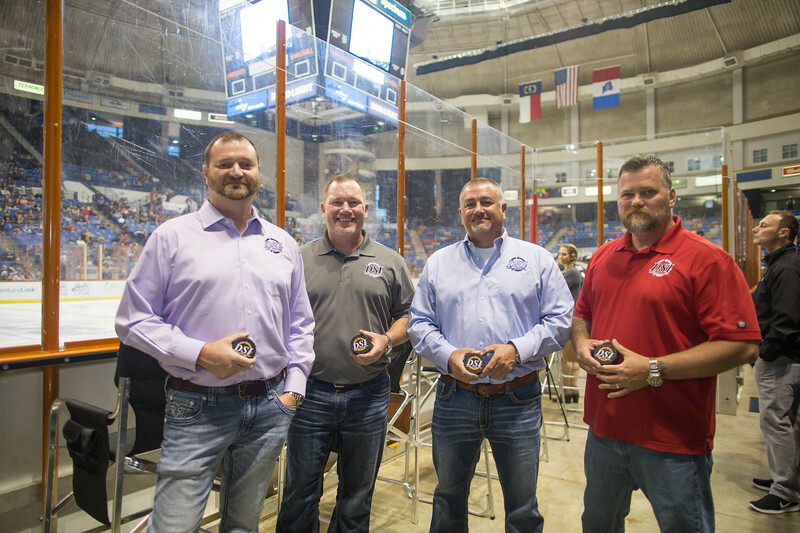 DSI is a major partner of the Fayetteville Marksmen, and they’re an organization that understands the importance and dedication of keeping local professional sports in town, shown by all the Marksmen games that they attend. 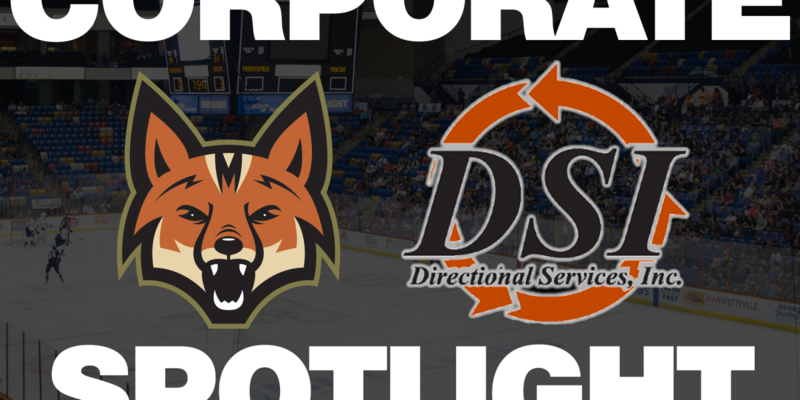 We are proud and excited to have DSI back for the 2018-19 Season, which promises to be one of success on multiple levels.